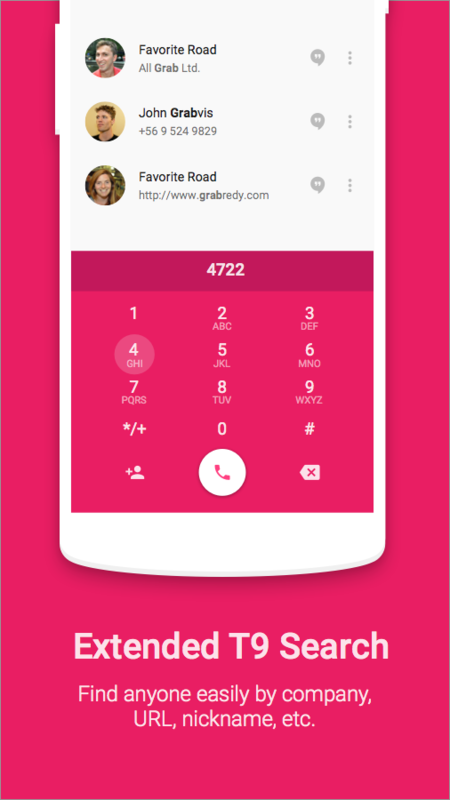 Ready is a third-party dialer that, from the beginning, has prided itself on being prettier than the one you're currently using. 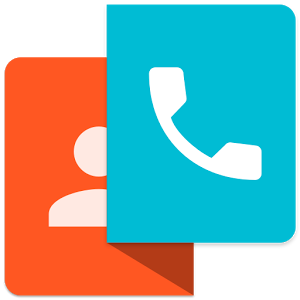 And for people where looks aren't enough, it consolidates various aspects of mobile communication into one place in order to improve the experience of actually making calls. You can know when you last talked, what was said in your last text, and when the next meeting is scheduled for all as you dial a person's number. 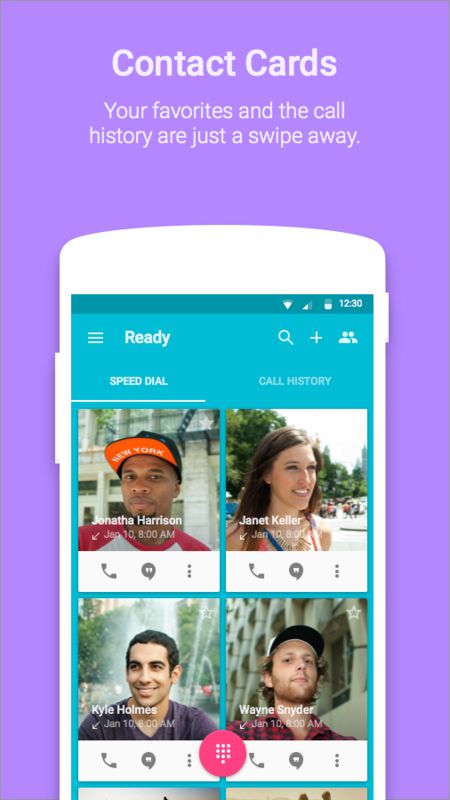 Now Ready has gone 2.0 after spending weeks in beta, and for this release, the developers have made the app Lollipop ready. 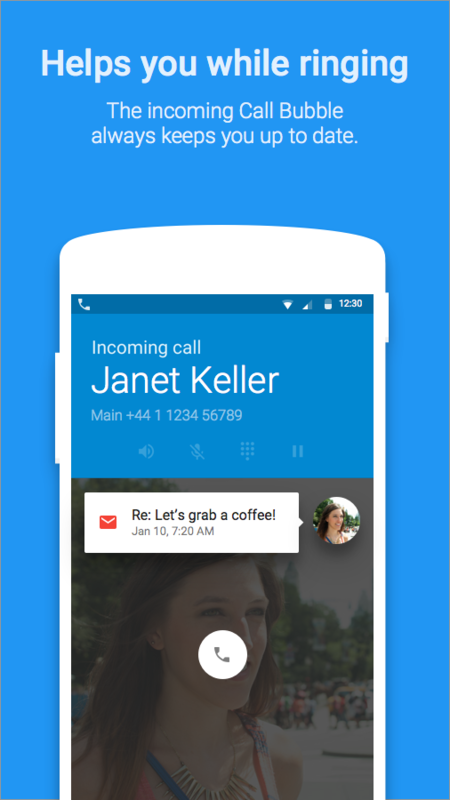 A slick material design permeates the entire interface in a way that would make the stock app proud. 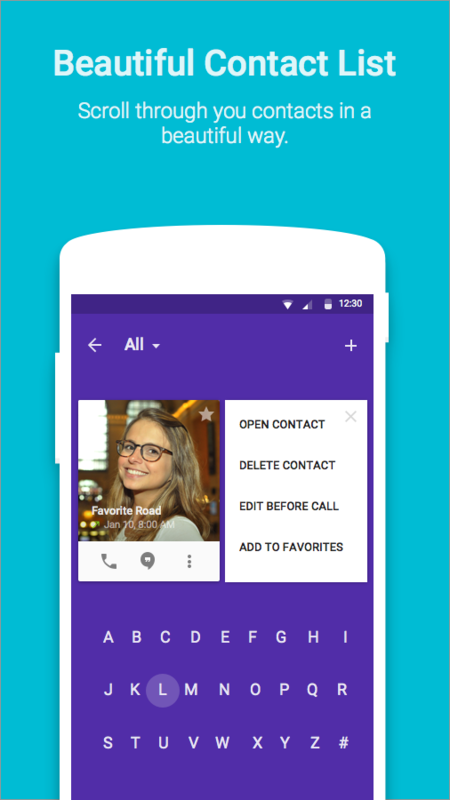 More than that, Ready makes it jealous by including the ability to initiate calls using Messenger, Viber, and WhatsApp. 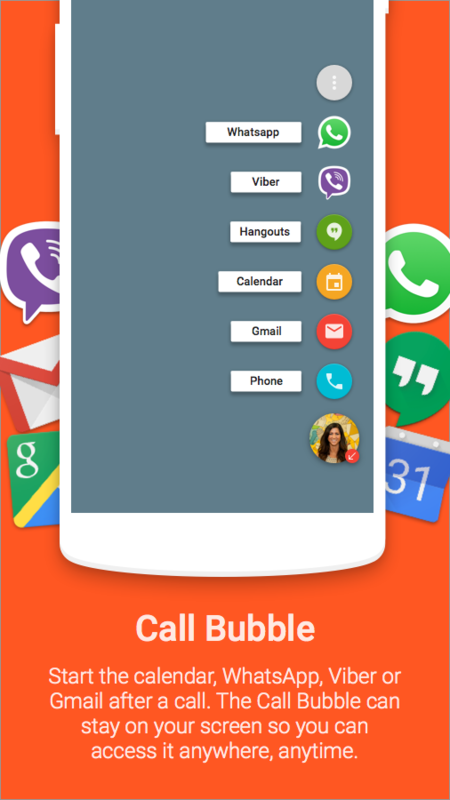 A new chatheads-style call bubble appears after calls that lets you trigger apps such as Calendar, Keep, and Maps to save you from having to dig for them. Ready continues to sync with your Google account, and with its new app icon, you might not mind swapping out the Phone app in your dock. The app is free to use, but some features are tucked away under in-app purchases. 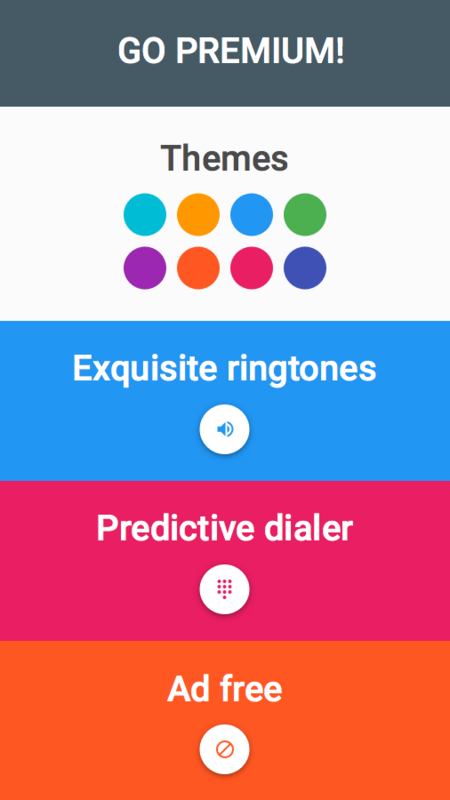 You can buy ringtones, a T9 mode, themes, and remove ads for $2.99, or you can pick and choose individual items if you want to save a few bucks.